Getting together with your family, enjoying a meal made by the most skilled home chef in the family, and napping the rest of the day away while football plays in the background. The best way to feast and enjoy your family is to pair all with a nice bottle or two of wine! 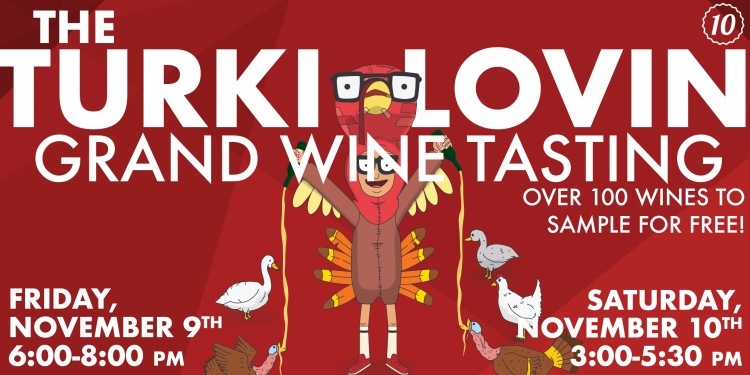 Join us as we feature over 100 different wines over two days that are perfect for your entire Thanksgiving get together! 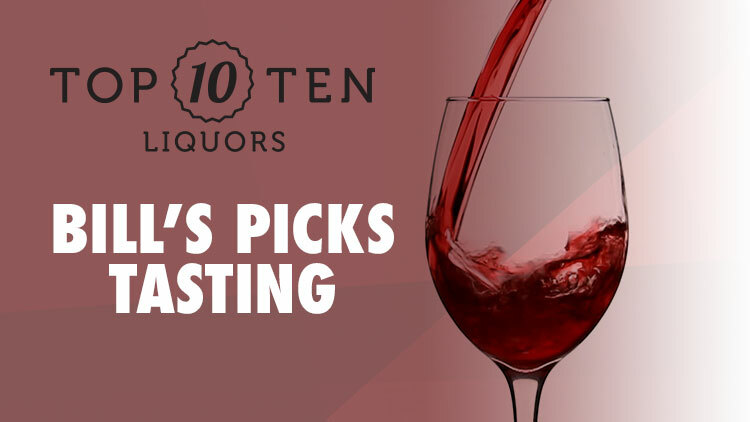 Enjoy over 100 wines from all around the globe! Wines ranging from sweet whites to abrasive reds. With over 15 tables of some of our favorite wines, you’ll find several delicious wines of which you’ve never tried before! All wines will pair perfectly with your upcoming feasts and any other exciting activity you have planned for the holidays!